Sign Up and Save with our Naples Reed Diffuser Subscription! 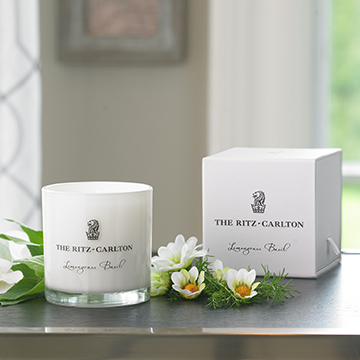 You will receive The Ritz-Carlton's Naples Reed Diffuser every month. You may cancel at any time. 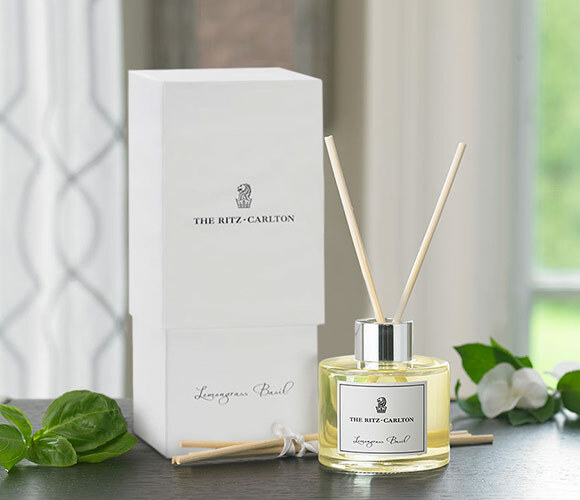 Breathe in the soothing aromas of The Ritz-Carlton, Naples fragrance with our exclusive reed diffuser. Unwind to the soft notes of herbaceous basil and lemongrass paired with the calming aromas of chamomile and clary sage for a full sensory experience. Arrange our elegant glass vessel with white reeds in your home for a fragrant inspiration. 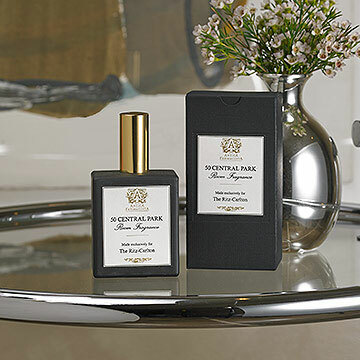 Exclusively made for The Ritz-Carlton, Naples; Notes of lemongrass, basil, bergamot, chamomile and clary sage; Glass vessel with printed logo on one side and white reeds; Gift boxed; Insert reeds into the bottle to diffuse the fragrance; Customize the intensity of the fragrance by inverting the reeds as desired; 3 oz.